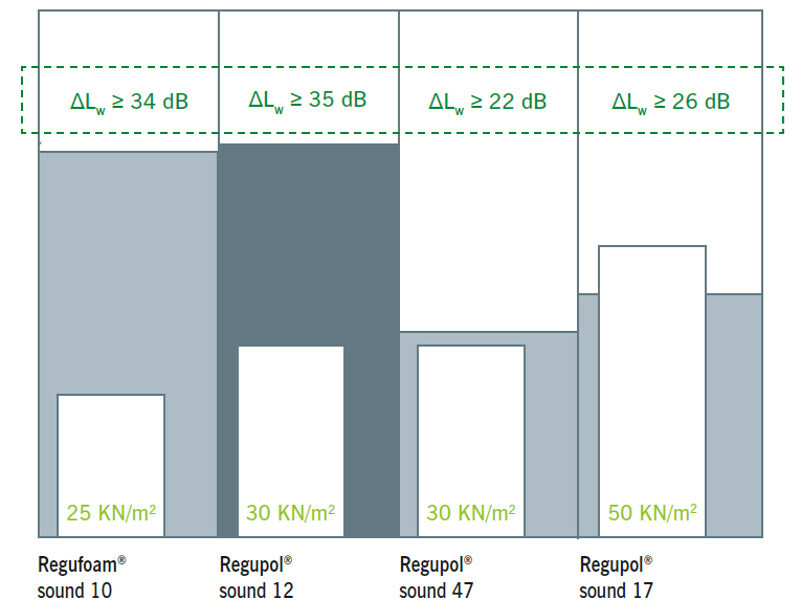 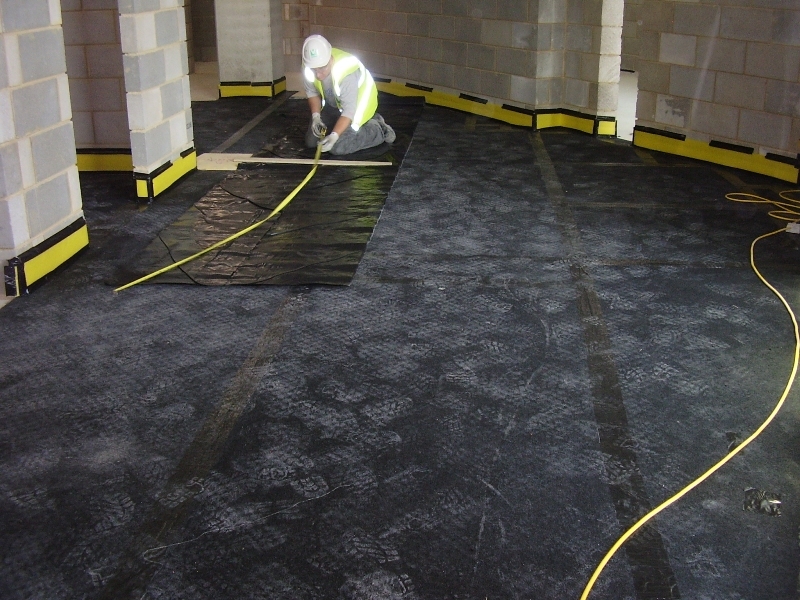 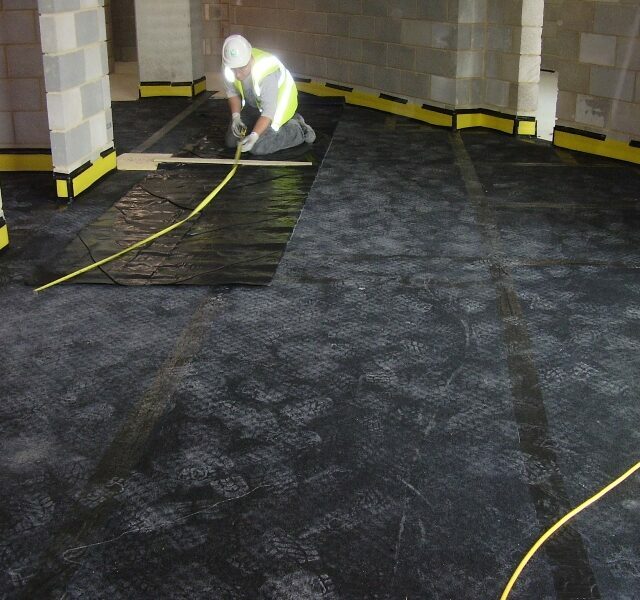 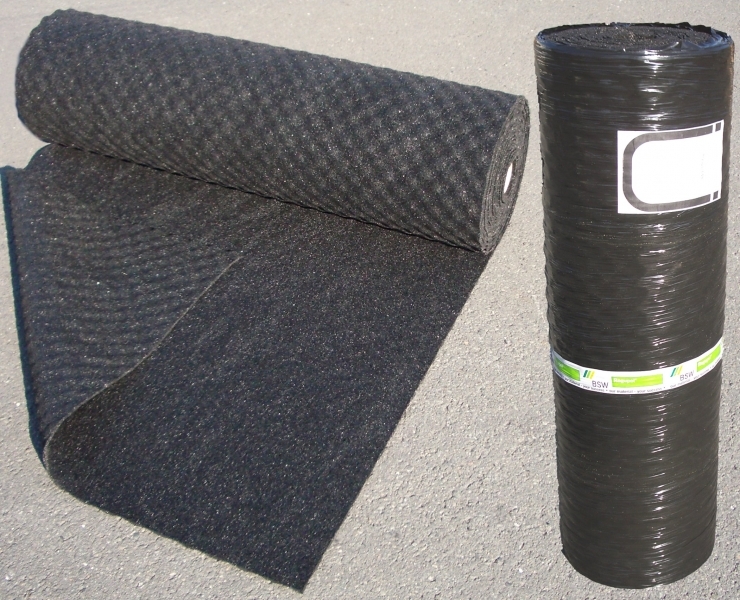 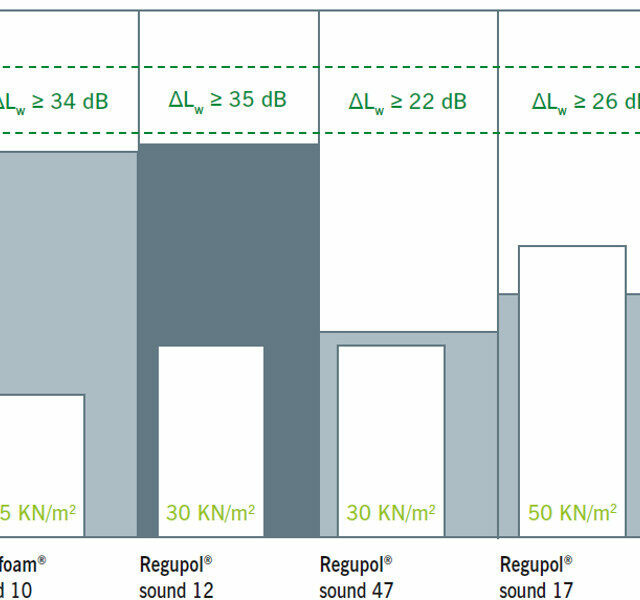 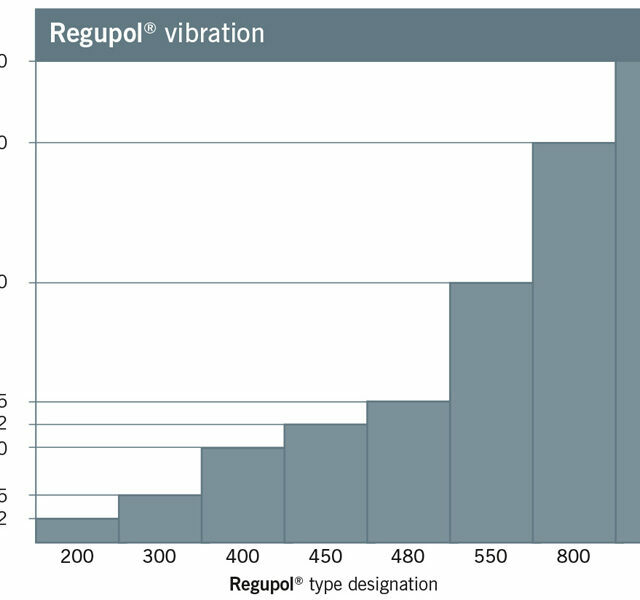 Regupol® is the material from which BSW GmbH manufactures a wide variety of materials for vibration insulation for the building and construction industry. Regupol® consists of a number of different grained recycled cellular polyurethane-bound rubber granulates glued together with polyurethane glue. 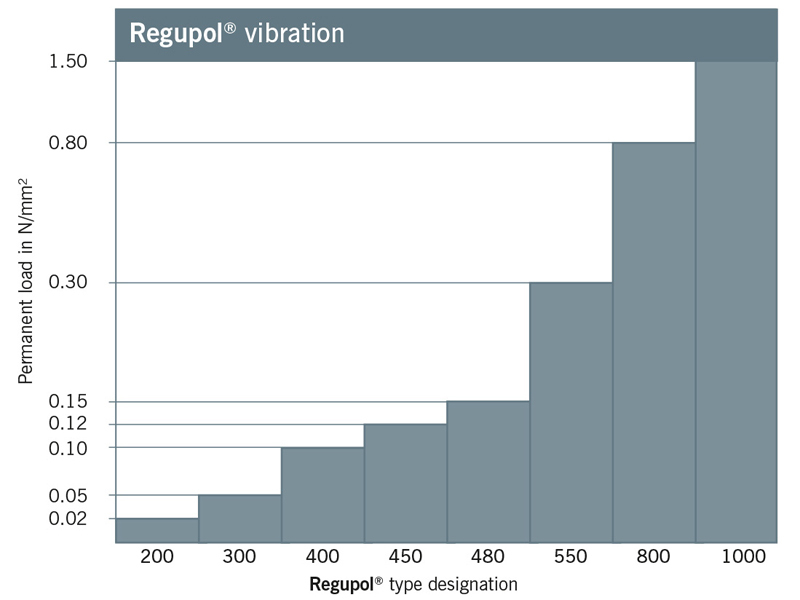 Regupol® products advantages include that they are highly adaptable, longevity, they can bear high-level loads and are 100% recycled. 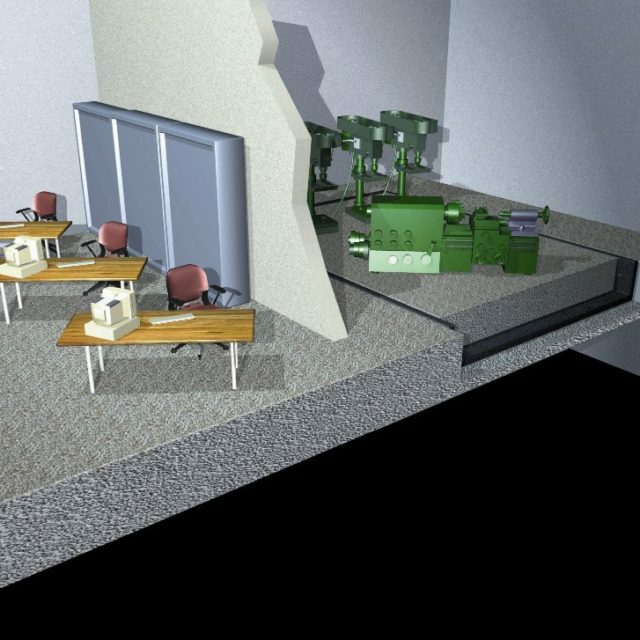 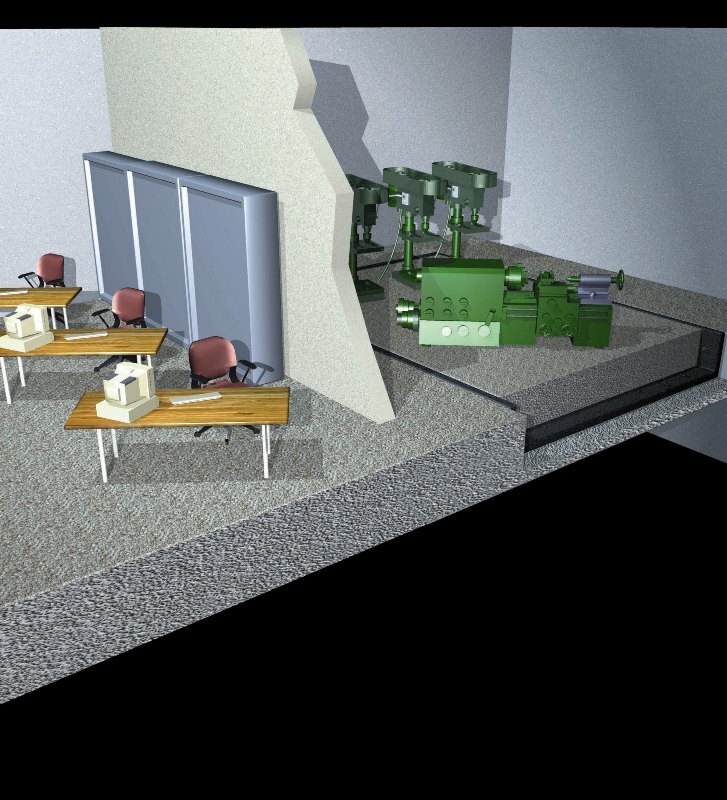 Object-specific, individual production, as well as customer-specific finishing, packaging and storage, ensure rapid application-specific solutions. 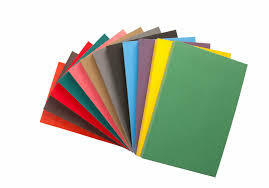 Ensures efficient application of specific solutions. 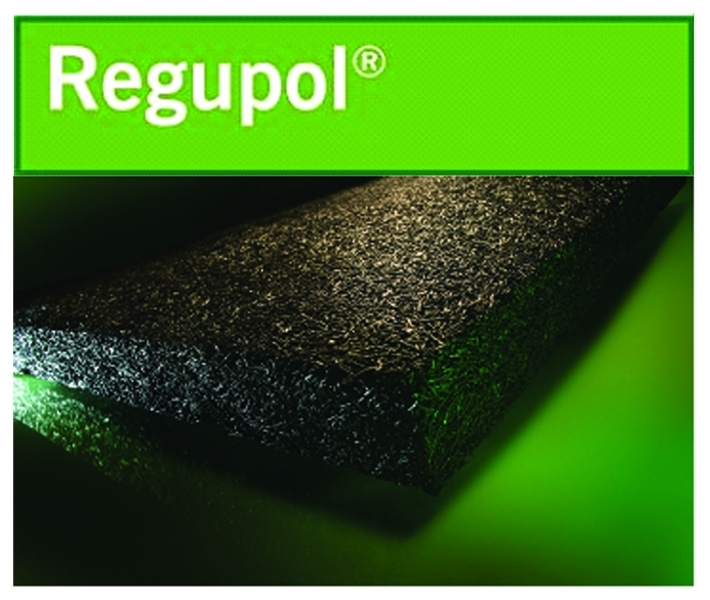 The Regufoam products are equivalent with Sylomer® and Sylodyn® by Getzner, Vibrafoam® by Kraiburg PuraSys and Dantec®, Wave 3D® by Kraiburg Relastec.